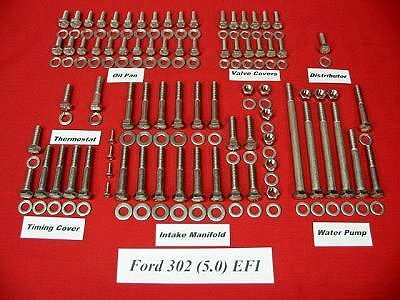 Dress Up Your Ford 302 (5.0) EFI Engine with our stainless steel Allen bolt kit!! This kit has a natural stainless finish. 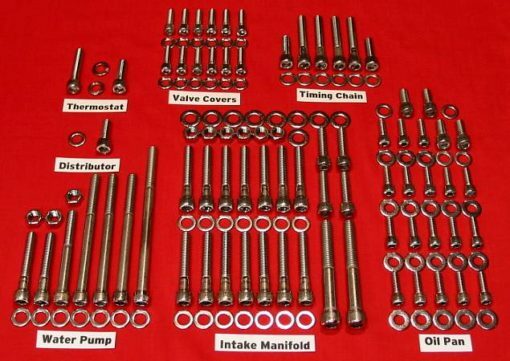 This Allen Bolt Kit Fits 86-93 Ford Mustang 5.0 Engines. 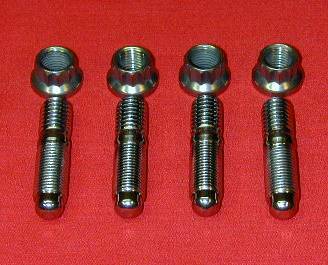 The bolts in this kit are made from 304 stainless steel. Special Stud Bolts are not provided. 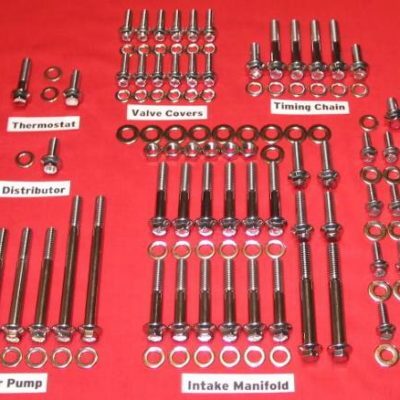 Header Bolts (3/8-16 x 1 Allen Bolts) And Our Special Small OD Header Washers Are Included With Each Kit! 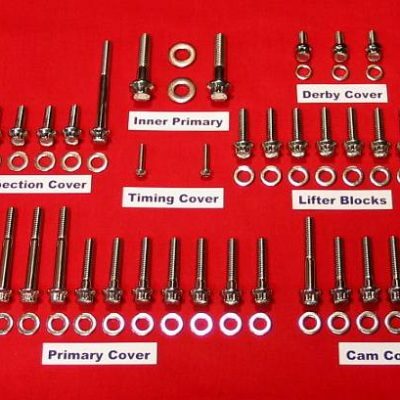 These extra thick washers are designed to Clear Large Tube Headers. I just received this kit and am very impressed with the quality of the bolts. 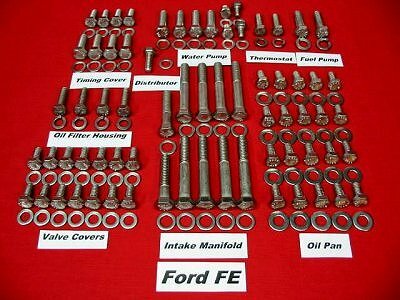 This kit will help make my engine look even better. 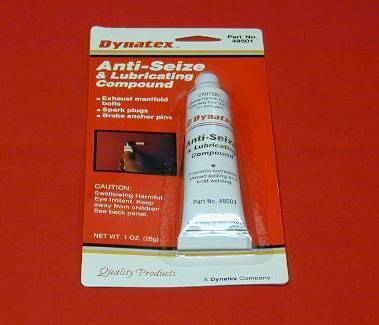 Thanks for supplying such a great product at an exceptional price.